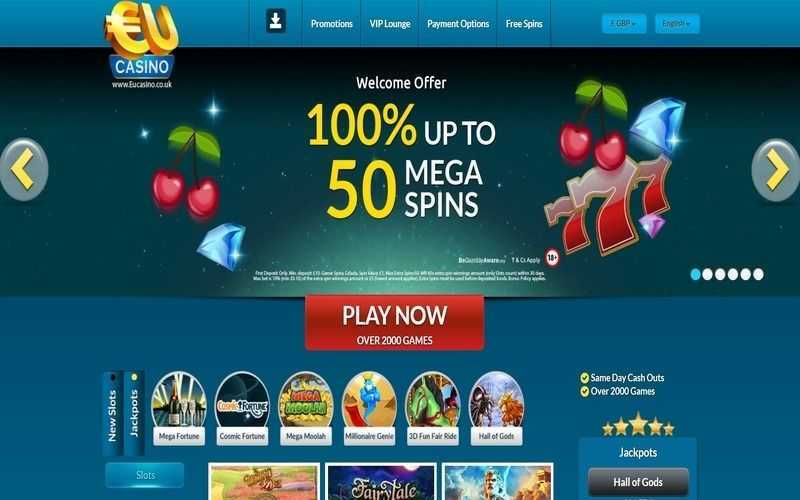 Gluepay is a banking option which is most commonly found at Scandinavian online casinos. The payment method acts as a go-between, namely from your bank to the casino. 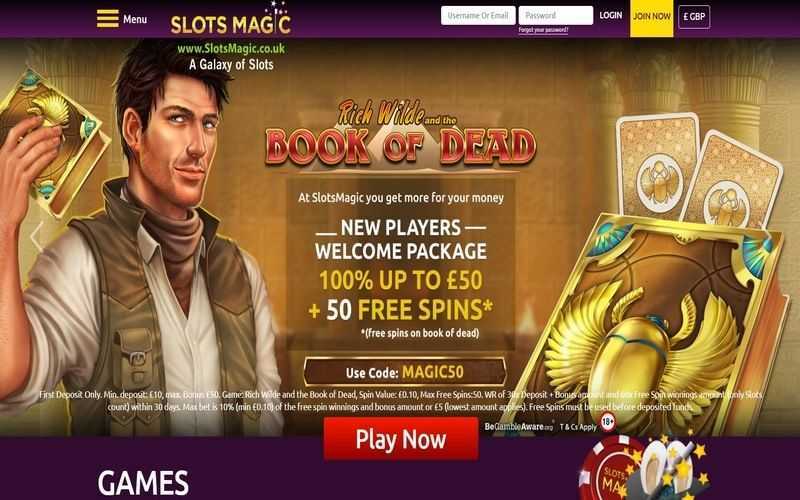 They offer a safe and secure transfer system, which ensures that players do not need to dish out the details of their bank to the casino in question. Of course, like many of these banking options, players must first have a bank which is in partnership with Gluepay before they can use it to deposit into their casino account. Most major Swedish and other Scandinavian banks are registered with Gluepay, so any of those will do. 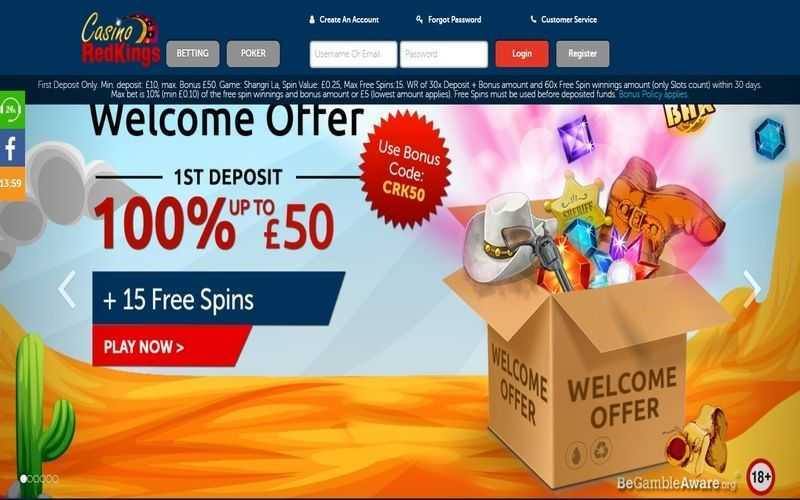 After checking the list of accepted bank options at Gluepay’s website and ensuring that they have an account with one of them, players can select Gluepay from the list of available methods at their casino’s cashier page. From there, they must enter their country of residence, as well as the name of their bank. Players are transferred to the Gluepay system, where they can enter their bank details and follow the instructions on the screen. After confirming the transaction, the funds should arrive in a player’s casino account within a matter of minutes. This banking method doesn’t charge players for using the service. Instead, the casinos themselves pay the fee. Most similar methods do not permit withdrawals from a casino account, and this happens to be the case with Gluepay, too. Many players will opt to use an alternative bank transfer system to get around this wrinkle. However, that does often mean that they must hand over bank details to a casino at some point, which takes away a touch of the security that Gluepay provides. Players should note that although this method doesn’t charge fees for transactions and offers instant deposit times, the same cannot be said of other withdrawal methods when players opt to use those for cashouts. As is often the case with go-between payment methods, there are both perks and disadvantages to using Gluepay. Safe, free and secure transactions are made possible for deposits, but there is no system for withdrawals. Many players may, therefore, decide to opt for an option which provides both. Any player who does wish to use Gluepay will find a range of casinos accepting the option on this page, but they should make sure that they have a Gluepay-friendly bank account before they commit to depositing.